SMS Media is a unit of Patron Info Tech Pvt. 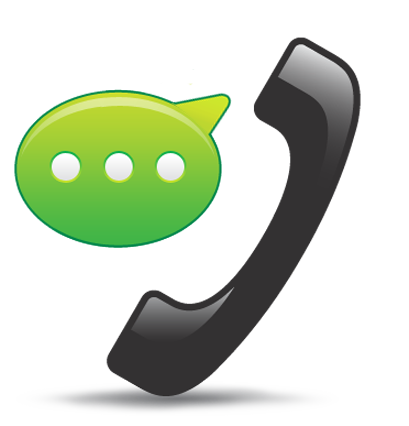 Ltd, leading Bulk Messaging and Voice API Company in Patna, Bihar (India). We are the global leader in Mobile Messaging in India. 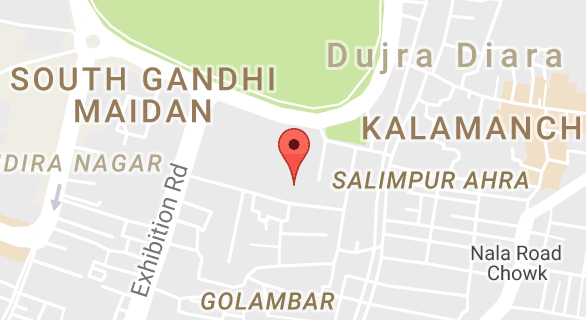 Widely accredited as India fastest growing messaging company, we provide a host of services like Enterprise Messaging, SMS Gateway, SMS solutions and Voice based solutions. We believe in helping businesses to solve their SMS marketing challenges. With a strong 250 + people team, SMS Media provides effective and economical solutions worldwide to over 2000 clients through its state of the art carrier grade platform. The journey of over a decade has seen the company surpass many milestones in the field of mobile messaging, hubbing solutions, messaging platforms 2 way messaging and voice solutions. The organization’s innovations are effectively tuned with the client’s specifications to give them one-up advantage over their competitors. SMS Media is India top Transaction SMS Provider, With our Premium SMS gateway, you can now design, build, host and operate your own SMS applications! 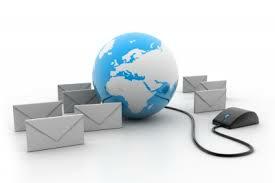 Bulk SMS which is used for marketing is called Promotional SMS. 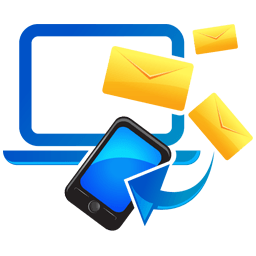 Promotional bulk SMS is one of the cheapest marketing solution. You can spread your band, product or any offer within a second in a single click. Voice Call enables you to communicate with your customers by calling their Mobile/Landphone numbers anywhere in India with a pre-recorded voice message through a fully automated Online System. 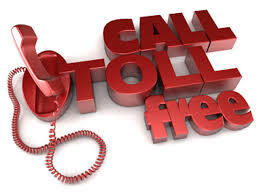 Toll Free numbers are boon to any business, which increases your lead flow and customer satisfaction level. 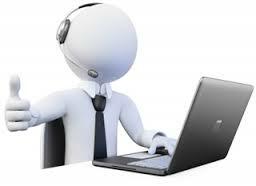 We are India's leading IVR Service / Virtual Receptionist Service Provider Company since past 6 years. And to maintain ourselves as best IVR Service Provider in Patna, Bihar we have redundant network of all major Indian Telecom Operators. If you ever need help, we will be there for you 24x7. Call or Email our Support prowess team in case of any query and consultation. Check out the delivery report of sent messages in your user panel in real time with all the datails. SMSMedia HTTP/XML API will be able to integrate with any technology. We provide APIs that have industry-standards. I am writing to you to report the excellent help and service I received from a member. All my call were handled politely, professionally. I understand that there is training and support behind her ability to perform, on top of her helpful personality. For all of that, let me take the opportunity to thank you both with this letter. I found it easy to use, it worked perfectly and got the job done quickly at a great price compared to others i have used, so i would definitely recommend this service I heartily recommend SMS Media to anyone. I love the Bulk SMS Media Service. I’m so happy with it! My new Business cards also look awesome! Thanks so much for all your hard work!